A Whole New World…Down Under! I confess I have never spent much time thinking about New Zealand. Sure I’ve been fascinated by Māori culture with movies like Whale Rider and The Lost Warrior. And I’ve wanted to visit what is obviously a lush, beautiful country with rich history in the same way that I want to visit many places in the world I have yet to see first hand. But wine? No. To be succinct, I never really thought about New Zealand wine. I’ve tasted a few in the $9-12 range which were good wines – nice, every day wines that are totally fine, just not mind-blowing. That has all changed. I attended a tasting that enlightened me, and now I’m finding myself daydreaming about the wines of New Zealand. Do I have your attention yet? Well, I should. You already know that I’m a classic French wine snob with great appreciation for all European wines: Italian, German, Spanish, Austrian and even a few Greek wines. And then after a decade I started to appreciate what could be found at home in the USA, with great work being done not only in California but also quality wines found in Oregon and a few small producers around the country whose work can actually compare to the Europeans. Many times it took a visit to a location to taste something to spark my interest. Sometimes by accident I tried a wine from an unusual region and had to investigate (Argentina, Chile) or was handed something I had no interest in and fell in love with (eiswein, white rioja). Don’t do what I did and wait for someone to push you on the fine wines of New Zealand. Take the plunge. I’ve now spent a considerable amount of time investigating and can tell you beyond the shadow of a doubt: if you appreciate fine wines, you want, nay, you NEED to know about the quality production being done in New Zealand’s Central Otago region. Here’s the inside scoop: Do you like the quality of the wines that are created on the 45th Parallel? 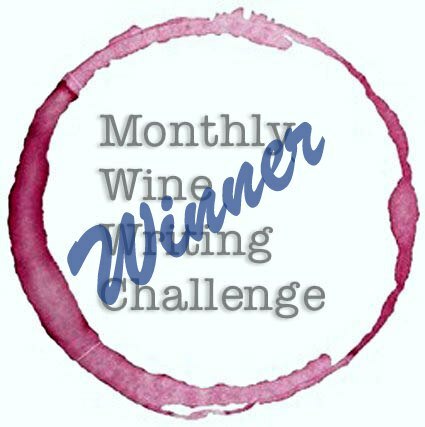 (The wines of Oregon, Burgundy, Bordeaux, Rhone, Lombardy, and Piedmont, for example.) Central Otago is on the SOUTHERN 45th Parallel, along with great wine country in Chile and Argentina. Great winemaking isn’t just about location- they are made, not born. But to make a great wine, the location is the first major point. Location, location, location. Bill Daly from the Chicago Tribune did a great story on the 45th Parallel. It’s worth a read. But I’m here to tell you that, after tasting these wines, there is no denying that Central Otago has something serious going on. Mount Difficulty Pipeclay Terrace 2010; a single vineyard pinot noir and a screwtop closure. My tasting notes: nose of blackberry and hints violet and lavender. 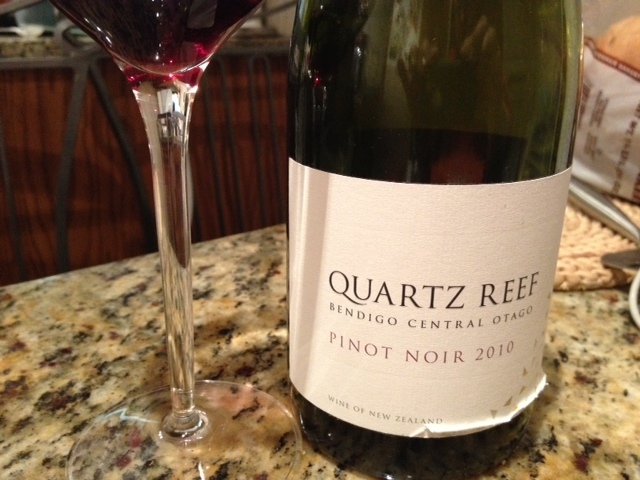 Gentle red and black fruit, sumptuous, lithe, delicious. Secondary notes of spice, oak, and clay. Huge on the mid-palate, strong finish with great tannin-feels like powerful reserve while being kept in check, like a Porsche 928 at only 50mph. Reminds me of Grand Cru / Cote de Nuit. And it’s not just the Pinot. 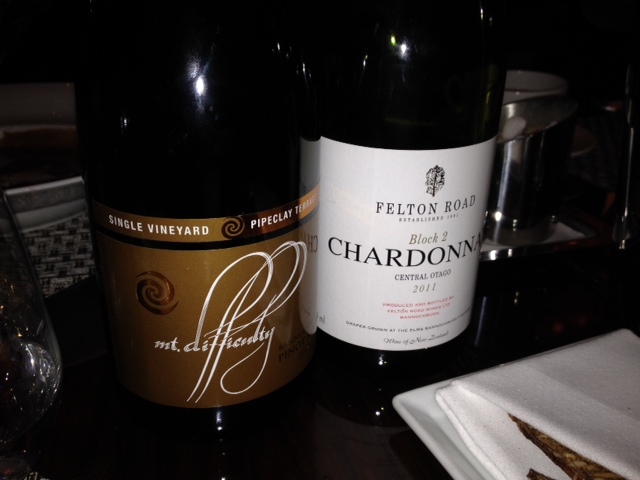 Another wine that left a great impression was a chardonnay from Felton Road. Pale straw color, subtle nose- gentle citrus, white flowers. In the mouth, a focused effort of white stone fruit and citrus with good minerality, soft wood in the background. Complexity without any cover-up. Tough to discern specific fruit flavors might be one of the features that is so compelling. Very direct acidity and great balance. 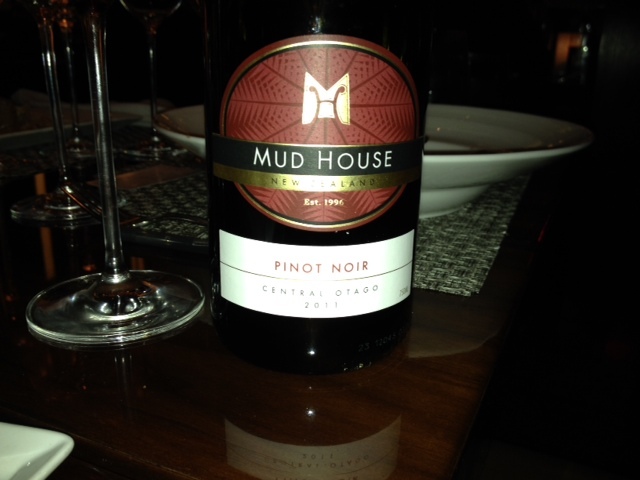 I’d never guess this to be NZ, as it feels like a concentrated California wine in the style of great Burgundy. While that sounds like a knock, I love this wine. Amazing with appetizers and fish course. A great, mineral-driven, home run of a wine. I tried nine wines this tasting from the Central Otago. None of them would have landed in the under-$20 range, but every one had solid backbone and quality, without the requirement of a decade of age to have refinement. -Decanted for two hours. A complex nose of red fruit entices, while a blend of elegant cherry, blackberry and red plum bathe the soft palate with gentle acidity as velvety tannins rise slowly. 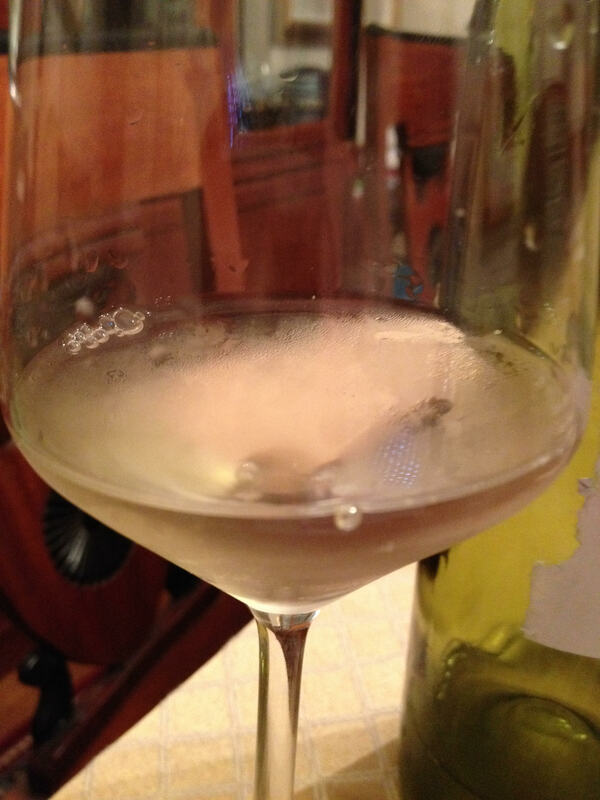 I enjoyed this wine three nights in a row, with the same responses each time. 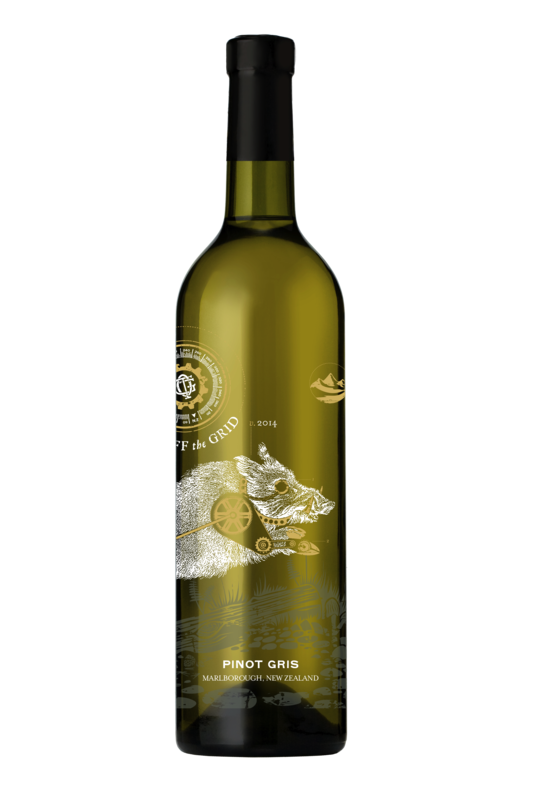 The wine is well made: developed, mature, and refined. My tongue lolled as my brain raced. If I didn’t know better, I’d be placing this totally wrong. It feels distinctly European to me. Never has being so wrong felt so right. Not long ago, I was have sworn this wine was Burgundy. I’m so happy I know better, and hats off to the winemaker! Following the tasting, I tried several other Central Otago wines and in the process I discovered that one of my biggest wine suppliers carries many of the wines I had tasted. This is a supplier I trust with providing great European wines and choosing ideal vintages. Imagine my surprise to see a list of names, similar or matching to the ones I’d tasted? It’s not coincidence. They knew. Now I know. And now YOU know. New Zealand. It’s a whole new world of wine for you.